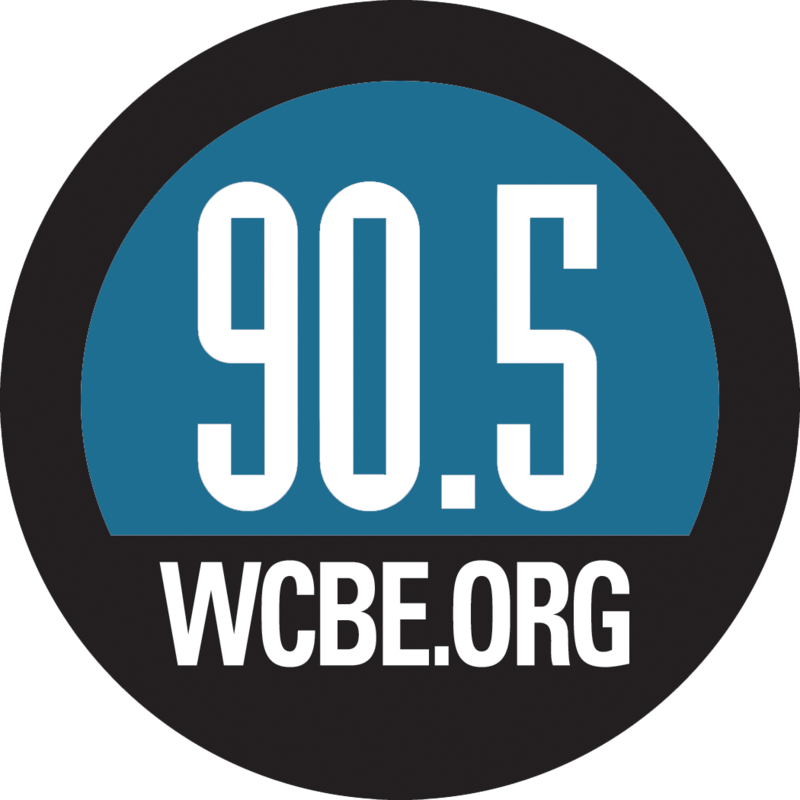 As the deadline for to submit ballot petitions passed Wednesday, it appeared there are more changes ahead for the Columbus Board of Education. Two long-time members have decided to not run again. After a dozen years on the school board, half of that time as board president, Gary Baker will step down at the end of this year. He did not file petitions to run again in November, saying that “12 years is a long time to serve in any one office.” W. Shawna Gibbs will also step aside at the end of 2019. Gibbs was first elected in 2007. Incumbent James Ragland, who was appointed last year after board member Dominic Paretti resigned, was the only candidate to file to run for the remaining two-years of Paretti’s term. Three challengers have also entered the race. 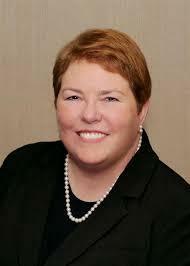 Educational consultant Tina Pierce narrowly lost her race for a board seat in 2015. Kimberly Mason and Carol Beckerle have also filed to run in November. There will be no primary school board contest. Columbus school board member Mary Jo Hudson is resigning, citing the failure of the district's oversight model. 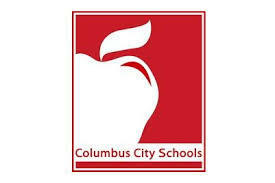 The Columbus City Schools' board is launching a new search for a superintendent, after State Auditor David Yost suggested there may have been improprieties in the selection process. 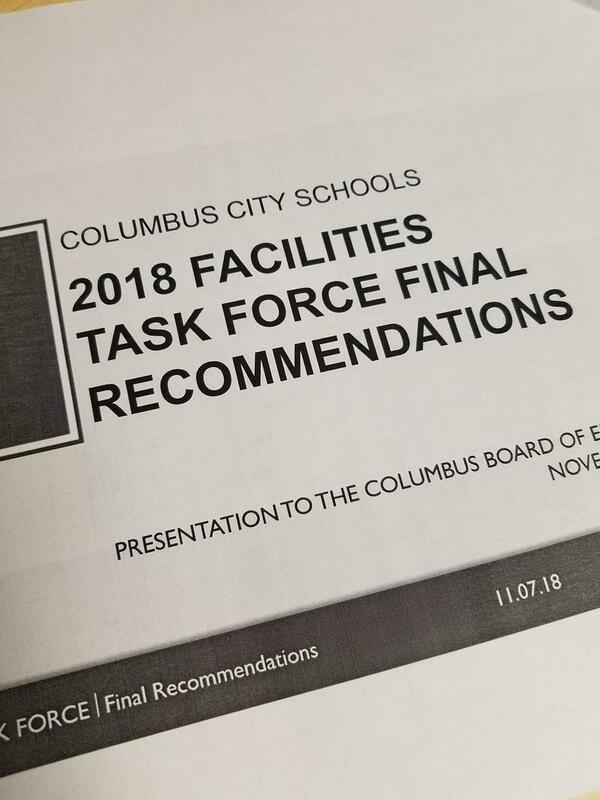 In a surprise move Tuesday, the Columbus City Schools' Board of Education approved indefinitely shelving the bulk of the recommendations on school closings and consolidations put forth by its task force. Although Columbus City Schools were closed for a second straight day yesterday, the school board met last night to take care of a little business. 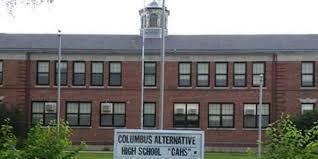 Two months after shelving a task force's recommendations on closing and repurposing district buildings, the Columbus Board of Education is asking for more information on what to do with some overcrowded and aging buildings. 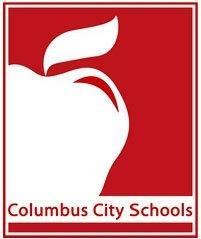 The Columbus Board of Education voted Tuesday to interview six applicants to fill a vacant seat. 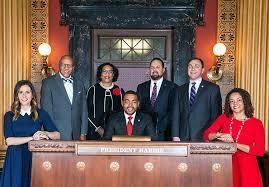 Leadership and focus will remain the same for the Columbus City Schools in the new year.